Karakal's Tesni Evans has become the first Welsh woman to break into the world’s top 10 squash players after the November PSA Women’s World Rankings were released today. 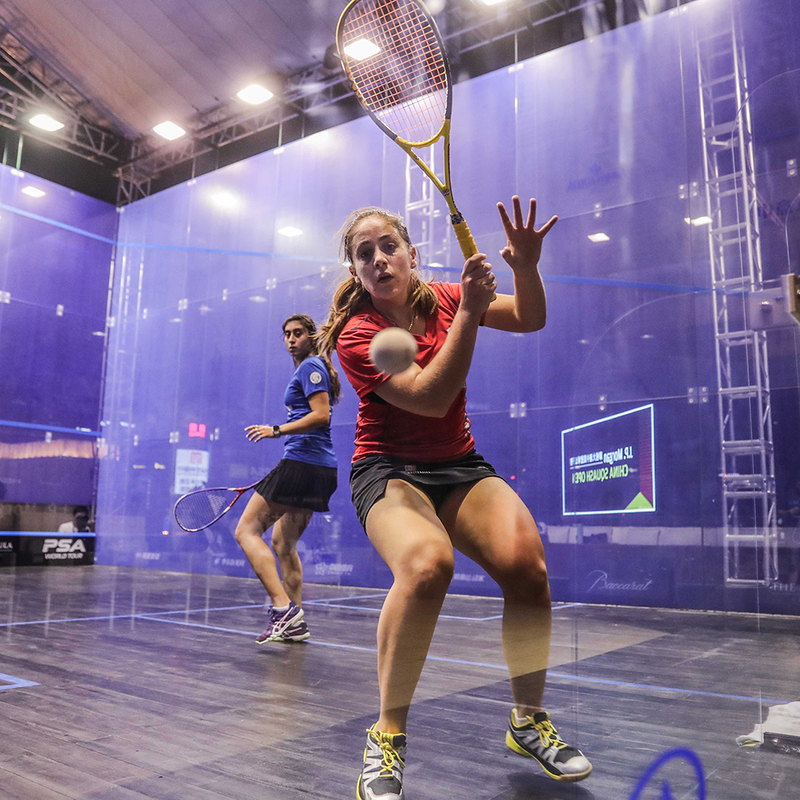 Tesni made history last month in Philadelphia as she became the first Welsh player to reach the semi-finals of the FS Investments U.S. Open Squash Championships. Her performances at the tournament helped her rise three places to No.9, making her the first Welsh player, male or female, to feature in the top 10 since David Evans back in 2002. See the full list of PSA World Rankings.